Not only do you have to think like who you want to become, you have to behave like it. Someday is a dangerous word to continue using (even, and especially, in your own self-talk). The problem with Someday is that it's always and forever in the future, in the distance. "In this moment, I begin…"
"I am…" is the most empowered statement you can make. It's an invocation of the name of the Creator. It's a statement of pure presence. "I am beginning..." in the present; and into the future. A beginning is a powerful thing -- a strong, active, grounded beginning is the first moment in a series of behaviors. 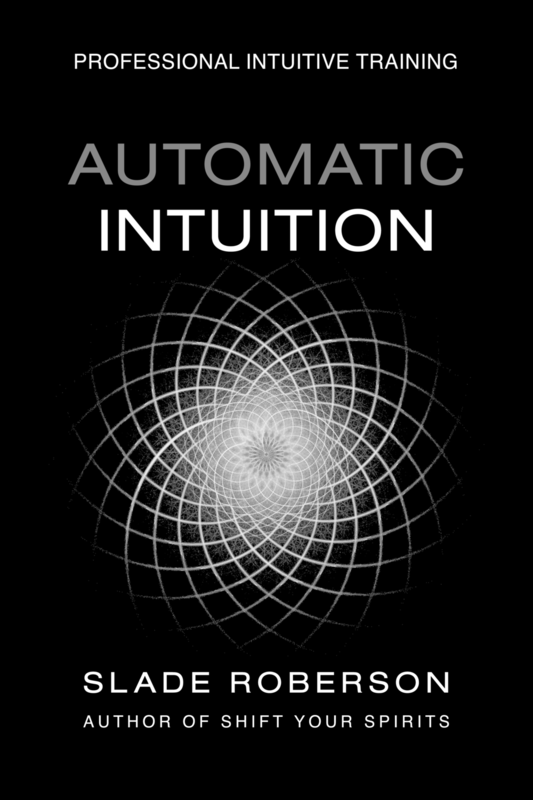 Setting intentions and making decisions are always "free" (no cost) actions, but, to get beyond the intangible realm of thought, intentions require some third-dimensional form to inhabit. Thoughts are tools; words are their handles. Start with a good old-fashioned declaration -- to put something down in words, or to speak it out loud, gives it a real, tangible, grounded form. Can someone else witness your action, hear your words? Now it exists. (Beyond your thoughts and feelings and dreams.) And you're on your way. What are you beginning today?